Rooftop-Work is the next generation of coworking spaces situated on the rooftops of Paris at the destination for startups dedicated to sports and innovation. 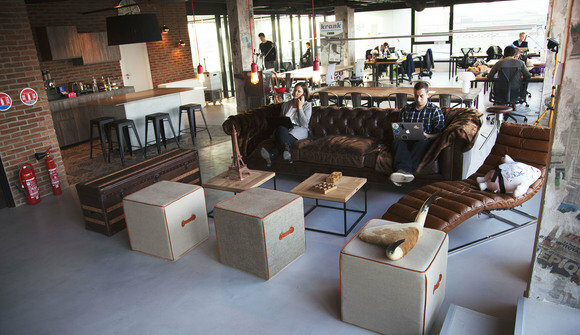 It is more than a simple coworking space; it is a veritable springboard. We provide startups with the means, technical skills, and people to assist in their development, and propel them to the top with the help of accompanied marketing, free Cloud space, and consultation from IT experts. Don’t wait ! 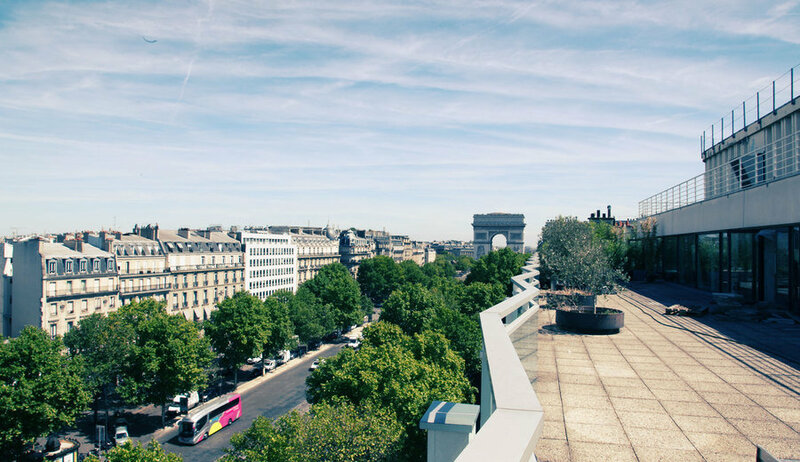 Come join us and develop your projects in an exceptional space, perched on the eighth floor of a building located between La Defense and the Arc de Triomphe.